The poetry books Io and Fågelflickan (Bird Girl) will be published in February 2018. 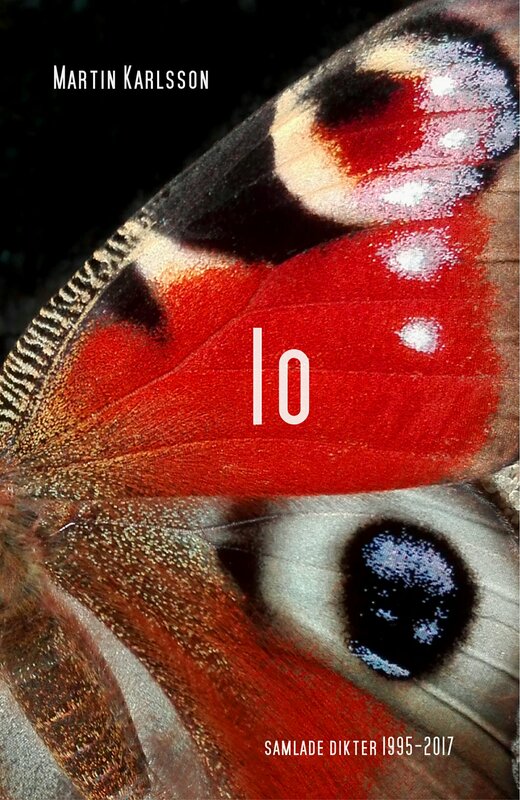 Io is a 100 pages collection of Martins poetry from 1995-2018 and Fågelflickan (Bird Girl) is a 80 pages conceptual poetry book set in a North-Swedish landscape. Both books are in Swedish. The books can be ordered directly from the writer or from the Blurb bookstore. Links for online purchase will be added later upon release in February 2018.